Mesmerizing Landscape in Compact Areas: Reality or Far-Fetched Dream? 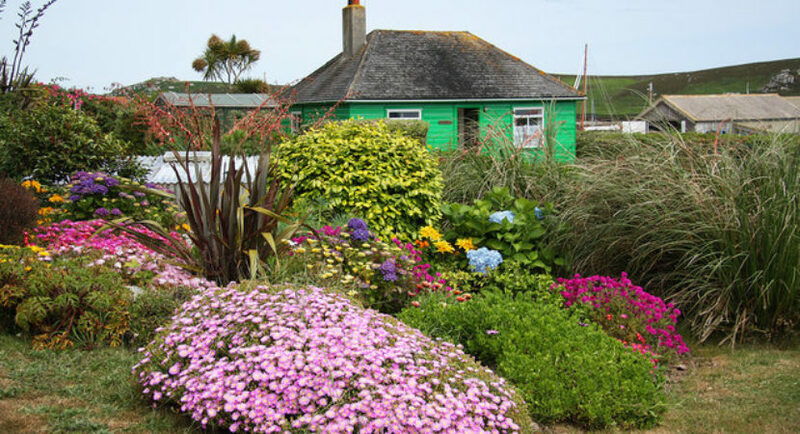 Disappointed with the little space to create beautiful garden or landscape around your house? No need to be disappointed anymore. You can create beautiful masterpieces within the little space you have. All you need is some professional help, they will have the best of ideas and innovative solutions to create an aesthetically beautiful space. Mosman has landscapers, who have the expertise and the experience to create small, yet fabulous looking gardens and landscapes to suit your preference and taste. With their advice, you could end up with a landscape that wins you accolades of neighbours and various guests and visitors. WHY WOULD EXPERT LANDSCAPERS BE DOING A BETTER JOB THAN A NOVICE? Whenever there is a landscaping job, a few things need some thought. o Is the underlying structure of the compact space wet or dry? o Is the landscape characteristic rolling or flat? o Is the land itself earthy or rocky? Now, you can go ahead and think about how to use the space. Most people head for plants, but often forget in a hurry the underlying structure of the space. It also governs the type of plants that can be grown on that patch of land. As mentioned before, remember that a bigger space can be much more forgiving than a confined space. o Easy Access: You should be able to enter the garden or landscaped area easily. o Convenient Circulation: A space is created to be appreciated as well, so you and your guests should be able to move in and around it conveniently. o No Hassle Egress: As you leave, there should not be any damage to the garden or the landscaped portions. Making the most out of a cramped space is a speciality of experts. Once the access, circulation and egress aspects have been planned, you can take into consideration the sun, shade and season, to create a tiny but cosy place to hang out. Now you need to come up with a plan about what materials need to go into the design. Here you can take advantage of a compact space and use high-end materials, as you do not need much of it. You get to enjoy high-end living and do something for yourself. o Place the plants to soften corners. o Learn the art of pruning. o Limit the variety of plants in the space. o Pick out seasonal plants to get maximum out of the few plants that you have. Whoa, so many steps? Think you can handle all of this and then the maintenance? Professionals will always do a much better job so; it is best that they handle the work. You just relax and enjoy the space with guests, family or all by yourself.